With so many characters in the Star Wars universe, there are bound to be a few clunkers. And some of them still achieve popularity! 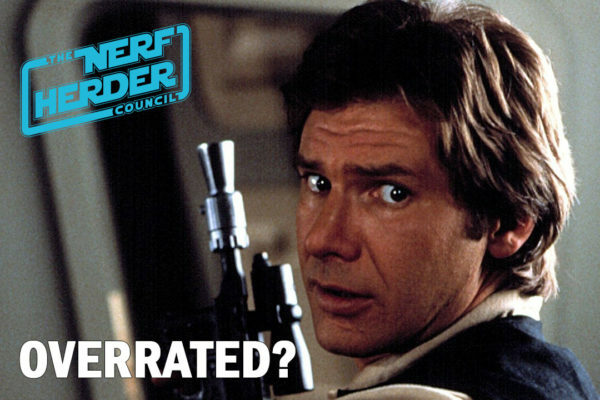 We don’t get it, and we tell you who we think are the most overrated characters in all of Star Wars. NHC Fan Feedback, Part 2: Head Canon Trollfest!